Why Be a Signatory Contractor? Take a look at some of the benefits of being a signatory contractor. This document provides information about the importance of on-going dedication to customer satisfaction and job site excellence. 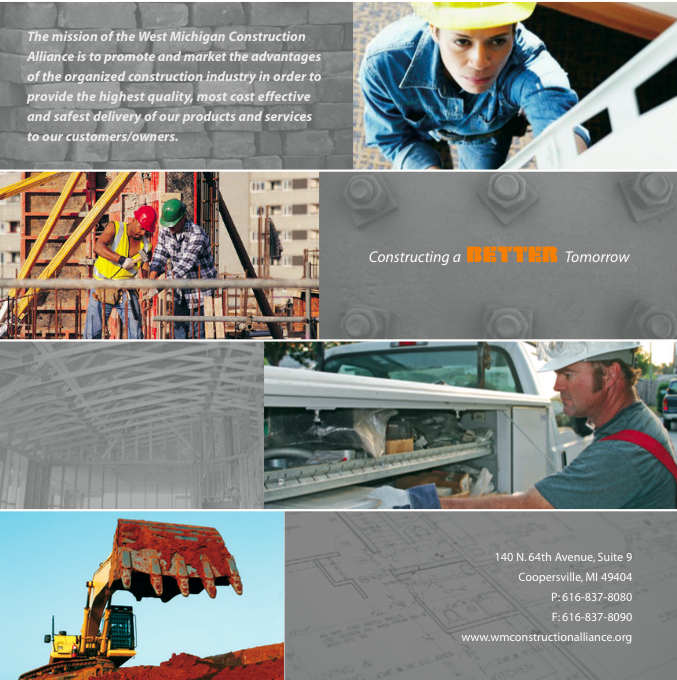 Here are some interesting facts and statistics about the construction industry. Learn more about project labor agreements (PLAs), the value they can add and how to properly organize them. Learn more about project labor agreements (PLAs) including: what they are, how they can vary, the impact they can have and more in this comprehensive report by Dale Belman, Ph.D., Matthew M. Bodah, Ph.D. and Peter Phillips, Ph.D. Here are some FAQs regarding project labor agreements (PLAs). This document highlights how Project Labor Agreements (PLAs) provide valuable opportunities to various public and private individuals and entities including: contractors, businesses, taxpayers and more. Find out who is classified as an independent contractor and what you need to know if you are one. 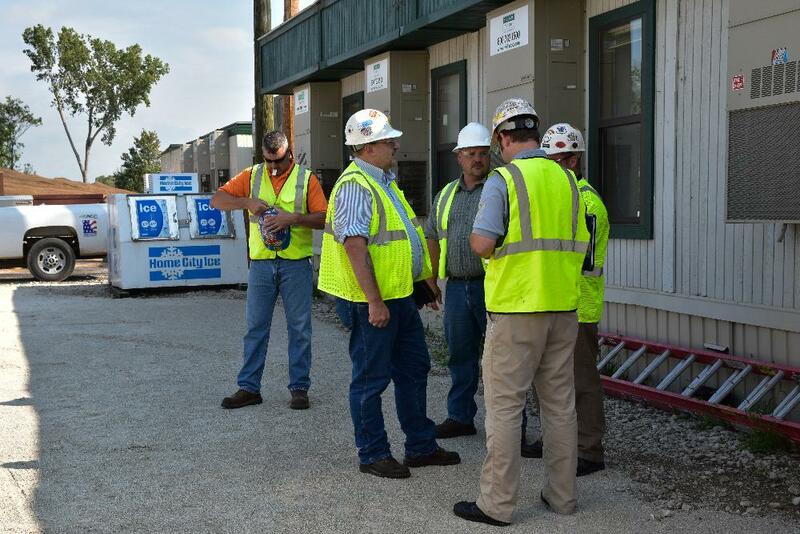 This study analyzes the Associated Builders and Contractors (ABC) from various perspectives as well as their recent electronic issue advocacy.